Beyond the limitation of the traditional method of earth resistance testing, no assistance poles are required, with easy and convenient operation. No error of electrodes arranging, which results in good consistency under the condition of earth resistance testing. 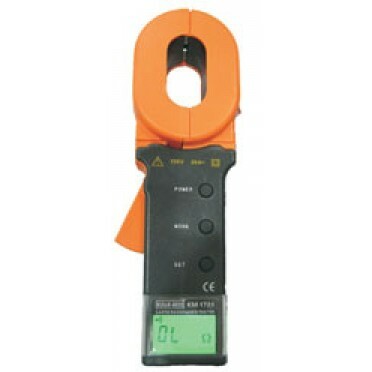 Equipped with standard testing coil which can be used to do the self-testing with accuracy. With a compact & sturdy structure, it can operate under the condition of harsh-environment. Intelligent and automatic measurement, which can guarantee the safety of operation.